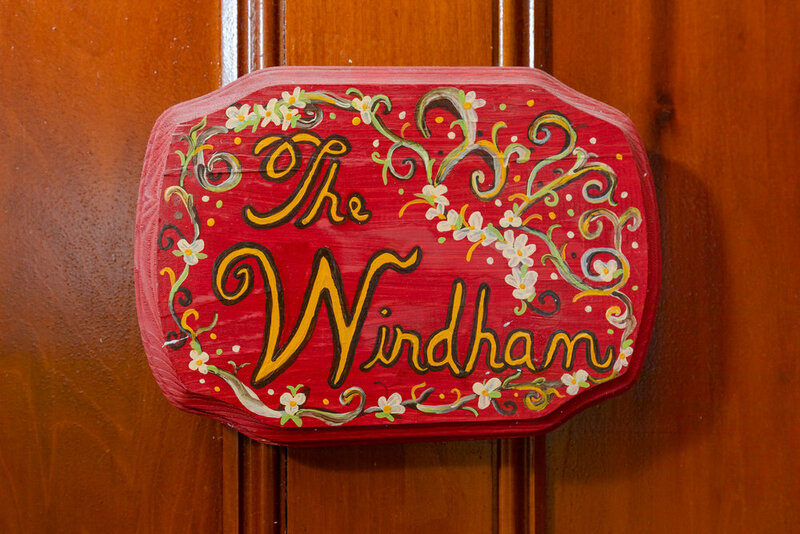 Named after our beloved town, the Windham sits on the first floor at the front of the house, steps from the front porch. 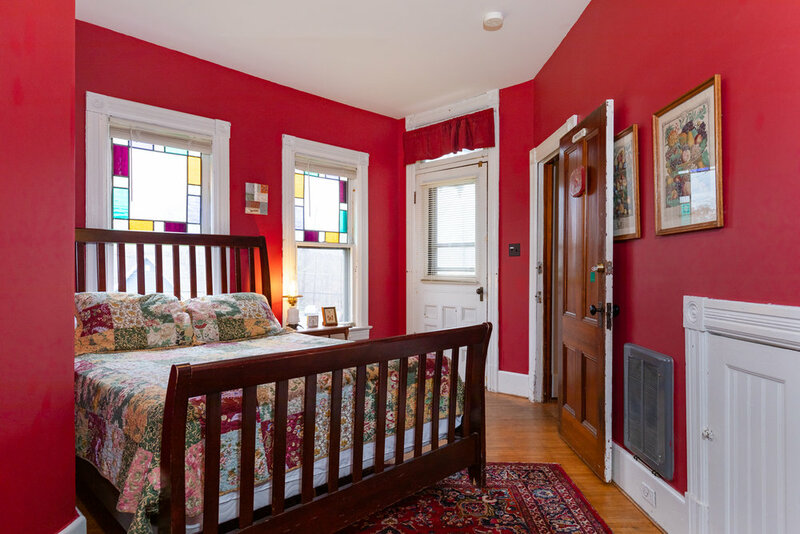 Once the office of the home’s first owner, prominent local doctor Sidney Ford, this uniquely shaped room is decorated in rich colors and has an old-world European feel. There is a queen-size bed, TV/DVD player, private bathroom with bathtub shower, and room for a portable crib or cot (provided free of charge). Rates start at $149/night + tax.